Travelling is the part of everyone’s life. 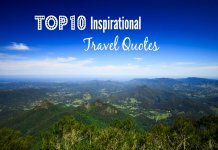 Each and every person love to travel. 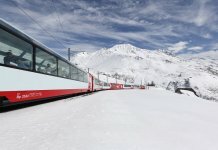 Reasons could be anything like recreation, tourism, vacation etc. 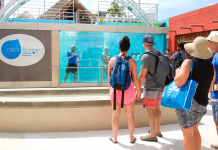 Most of the people are there who love to do adventurous traveling, some of them like to gather information etc. Here is a list of some fastest places to drive on earth. 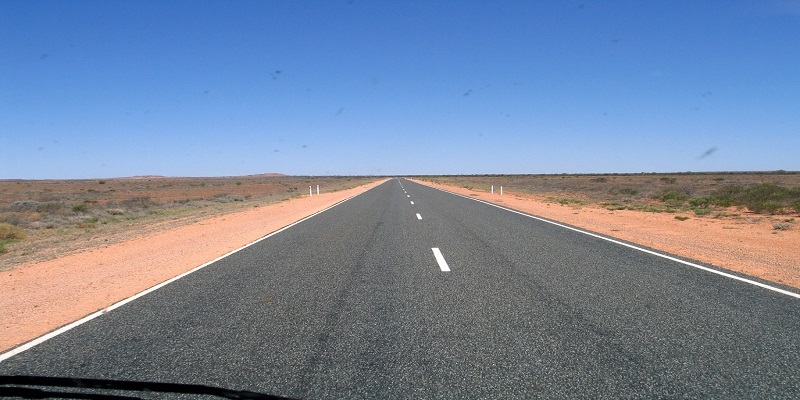 Stuart Highway runs from Darwin to Port Augusta, which is one of Australia’s major highway at a distance of 2,834 km. People who love rash driving then for them it’s the perfect place because there is no speed limit. From the past 10 years also there has not been a single speed-related fatality. 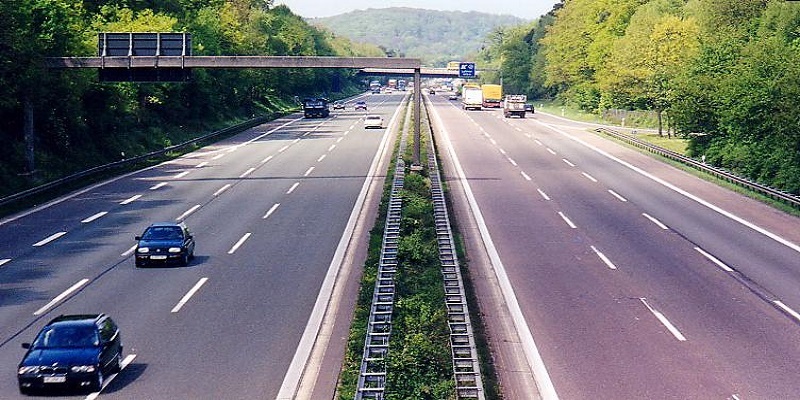 In Germany, an autobahn is the federal controlled-access highway system. 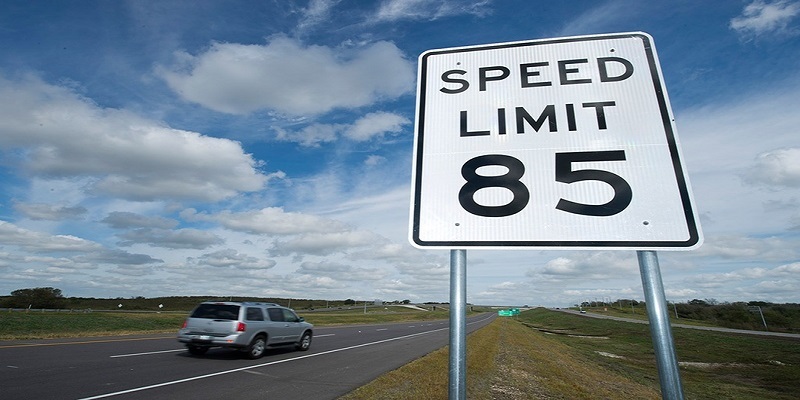 They also have no federally mandated speed limit for some classes of vehicles. As of now, it has the total length of about 12, 845 km. 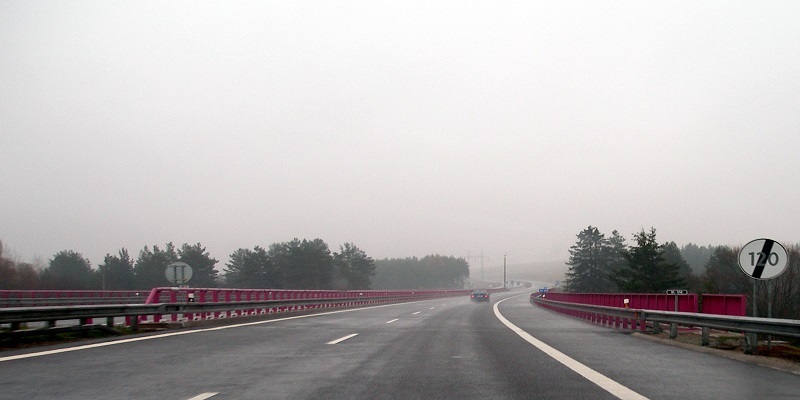 Most of the autobahns contain three to four lanes in addition to an emergency lane. 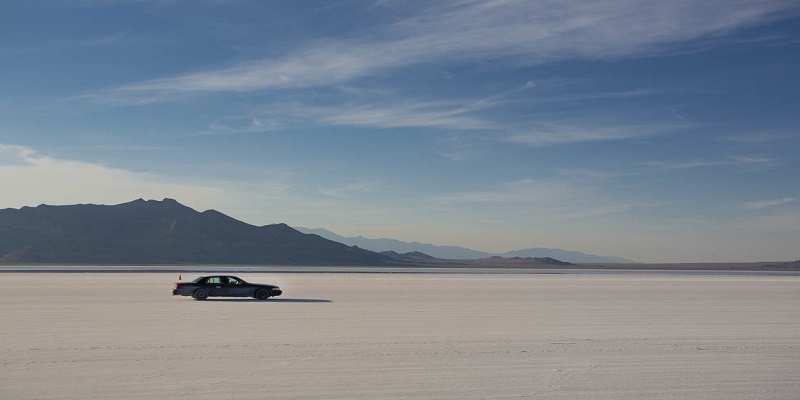 Bonneville Salt Flat area is a remnant of the many salt flats which is located in the west of the Great salt lake. From the year 1914, this place is famous for Motorcar racing. Mostly the races are held in mid-August. This highway is also known as Pickle Parkway which is 210.2 km in length. 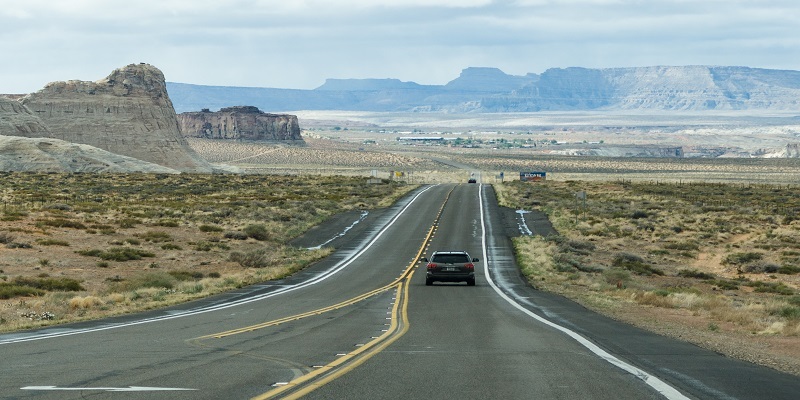 The speed limit is around 85mph on this highway. 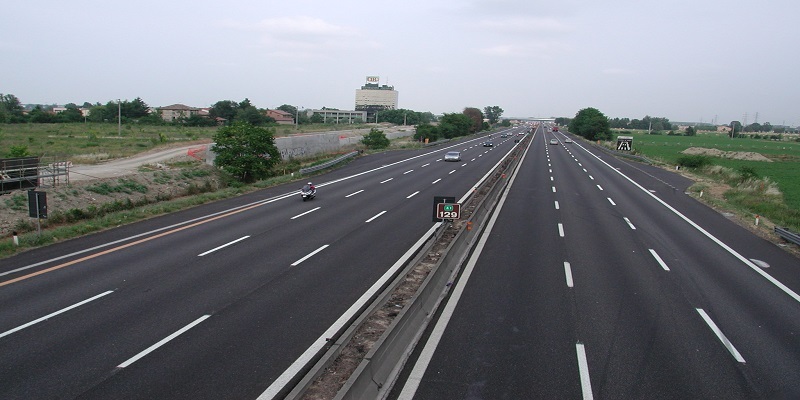 Autostradas connects Milan with Naples and around 759.6 km in length which is considered as the longest Italian autostrada. If you are driving on Italian autostrada then pay attention to the speed limit. Your vehicle is always under camera surveillance which monitored your vehicle speed. If you want to drive faster then go to left side of the road. E11 is the longest road in UAE from Al-Silah to Ras al-Khaimah emirate. 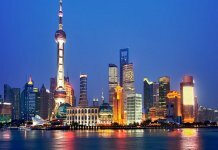 It is around 558.4km in length. 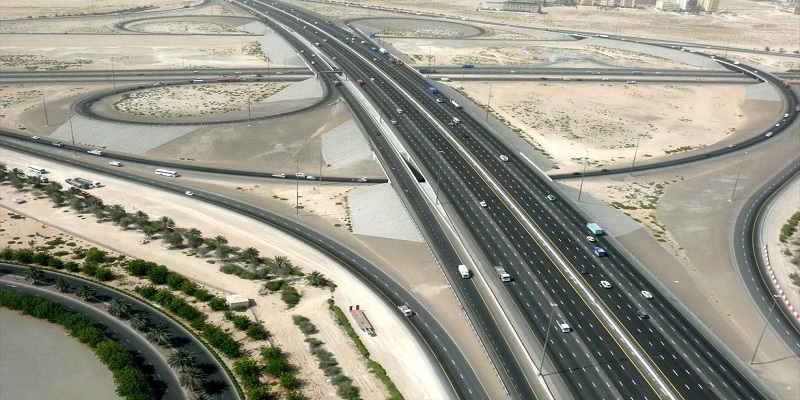 E11 is also known as “Sheikh Zayed Road”. The speed limit is around 80 mph on this highway. The highways are divided into motorways and expressways. Montana highway links Seattle, Washington to Boston, Massachusetts. It is around 891.74 km long. 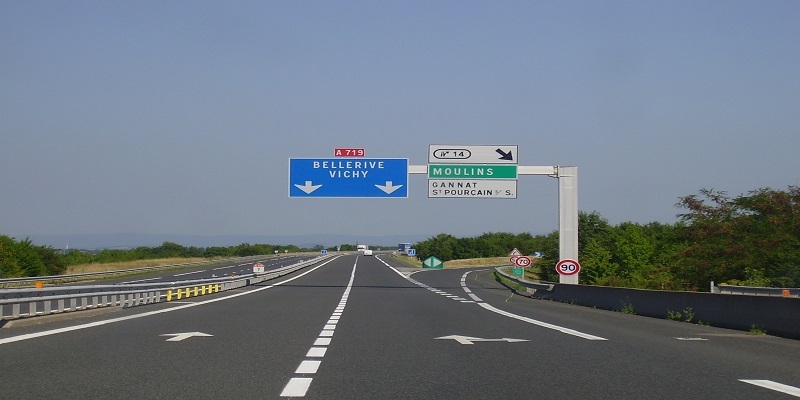 It is an autoroute in France which is also known as La Merdienne. The speed limit is 85 miles per hour. Most of the part of A75 is a part of the E11 too. 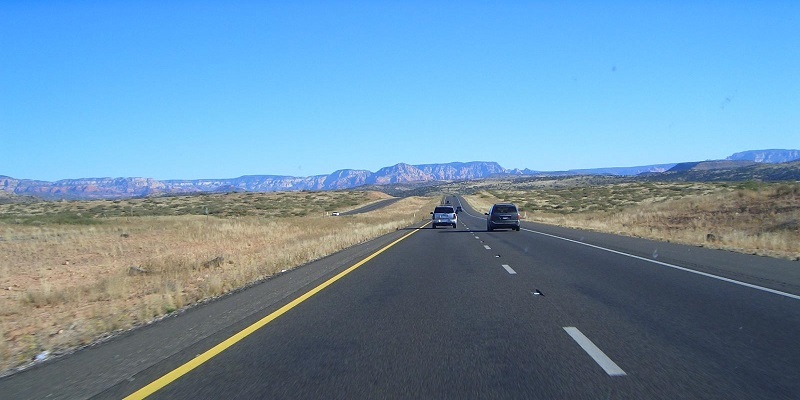 It is also known as the Pinal Pioneer Parkway which is 94km in length. The speed limit is around 75 miles per hour.